Help Musicians UK have created a new support helpline for individuals working in the music industry who suffer from mental health issues. The 24-hour phone service, which is a part of their #MusicMindsMatter campaign, is a resource where musicians can get counselling for their emotional and psychological problems. 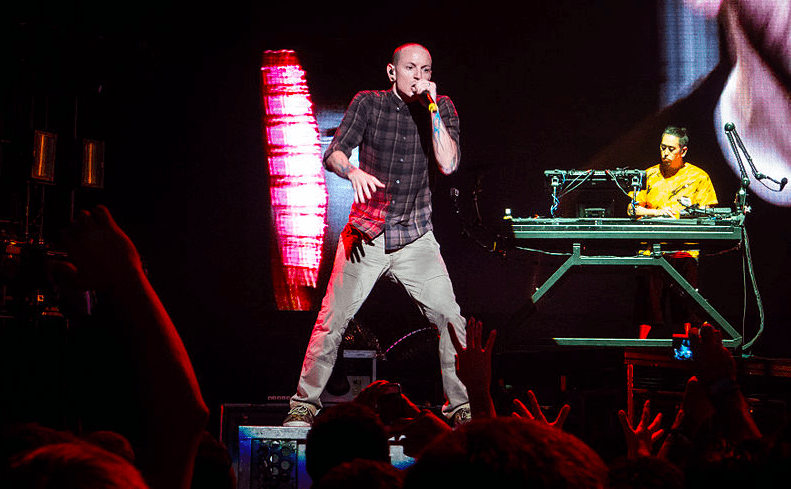 There is a lot of attention being placed on mental health in the music industry since the suicide of Linkin Park singer Chester Bennington in mid-July. According to Help Musicians UK, about 1 in 4 individuals will or have suffered from mental health issues. NextIs May bordering on a breakthrough on Brexit?